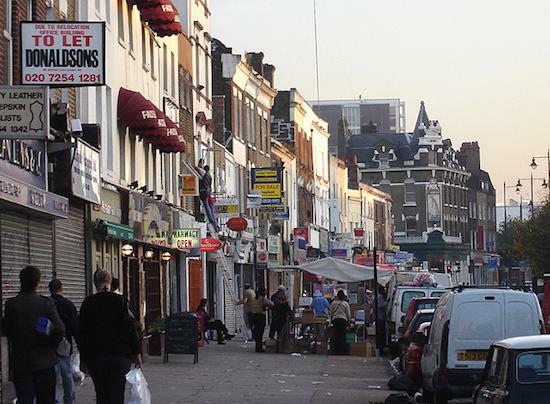 Hackney Council are continuing to look into measures to crack down on late-night venues in the area following numerous complaints from locals about the behaviour of late night revellers in the area. The proposals currently under consideration state that shops in the area should close by 11pm on weekdays and midnight on weekends. Meanwhile, new pubs, bars and clubs applying for licenses in the area may have early closing times forced upon them, though Hackney Council have previously stressed that each business application will be considered upon its individual merits. The measures come after complaints from locals who say they are tired of the fallout from clubs in the area meaning that drunk revellers have been “peeing in their gardens” and “shouting outside their windows at 4am.” The plans also, however, come at the same time as the introduction of 24-hour tubes which will be rolled out towards the end of the year. It is important to point out that this will not affect existing businesses in the area, though as the complaints continue, it’s hard to know for sure what it could mean for them in the future with clubs such as Dance Tunnel, The Nest, The Laundry, Bar A Bar and many more falling under Hackney Council’s purview. The consultation process for the plans closes on August 14. You can read Councillor Emma Plouviez’s full statement here.